Another great job RnD. 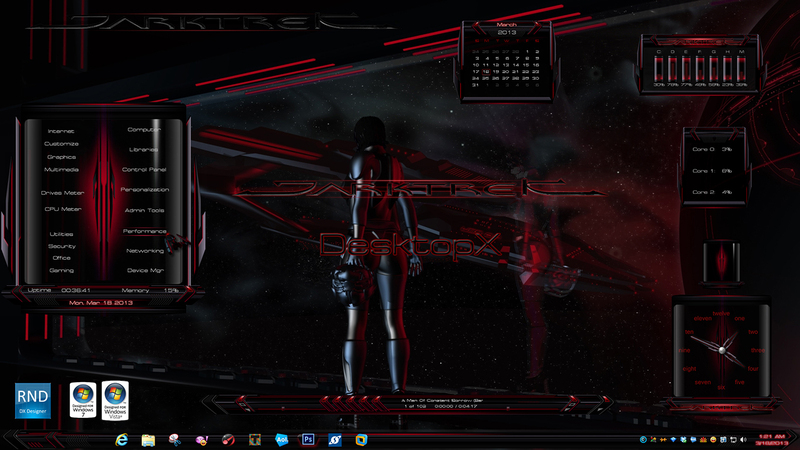 Your skinning of DX helps complete the desktop theme, thank you for uploading the skin. What a perfect complement to this extraordinary theme!!!! Can't wait to see your other goodies! Thanks guys! Vamps, your old man did the hard work.